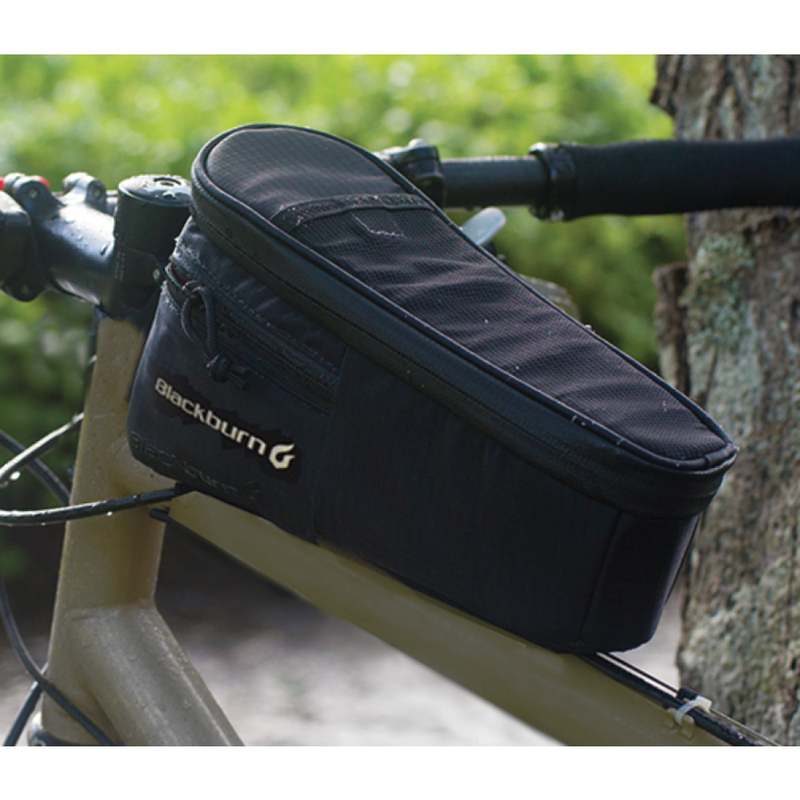 The Blackburn Outpost Top Tube Bag allows you to easily access your essentials like food, sunscreen, and your phone during a ride. 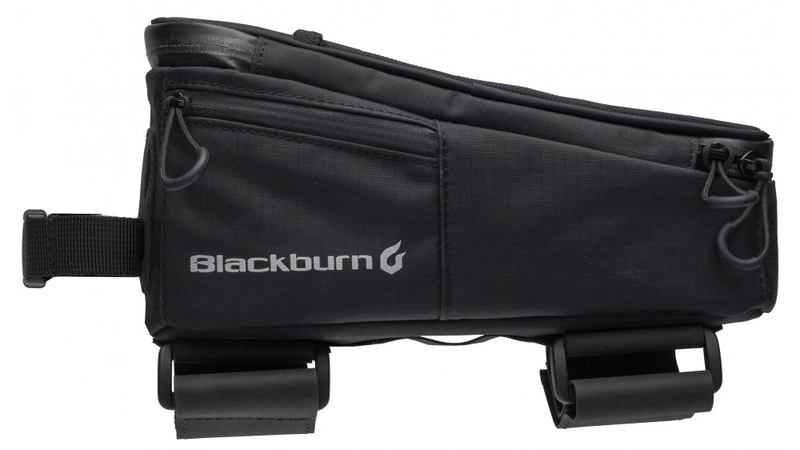 The bag features long, removable straps and optional 63mm spaced M5 bolts holes making it fit on any bike for any ride. 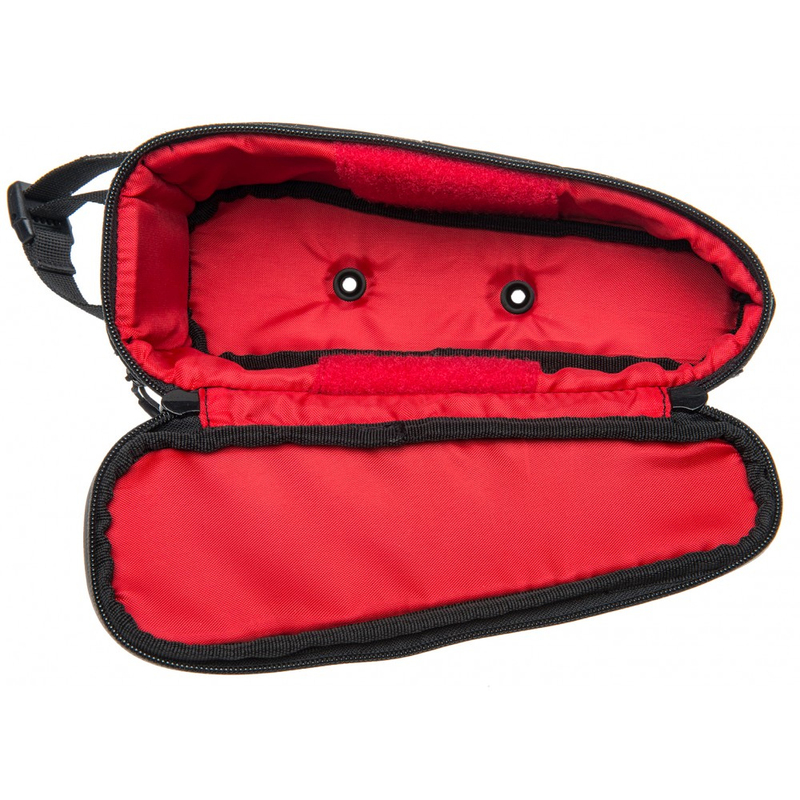 The bag is waterproof to keep all your critical gear dry and the bag features an adjustable mounting system that allows fitment to almost any bike.